- Includes HydroLink™ Modular Connection System with positive shut-off HydroLock™. - Exterior fillport with ergonomic handle for filling on the go. - Use D-ring attachment points to place unit anywhere. 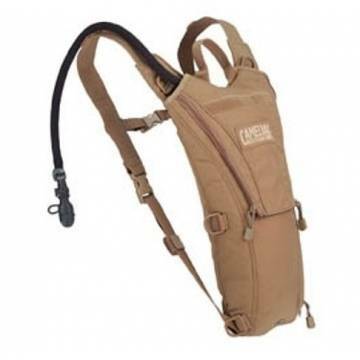 - Quick-release shoulder straps unclip for easy removal. - Tough, abrasion-resistant 1000D Cordura® exterior. - Sternum Strap for added stability. - Convenient Velcro strap management. 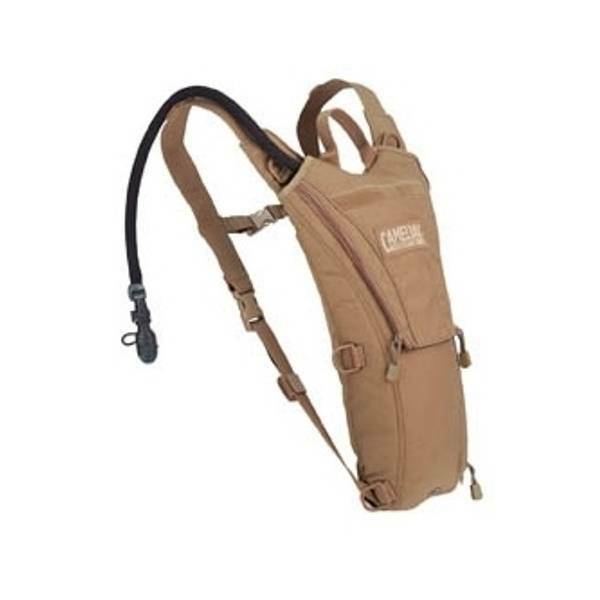 - Use D-ring attachment points to add to Load Bearing Vest or ruck. - Quick-release shoulder straps unclip for easy removal and stow-away inside built-in pocket. - Add or remove nametags and unit badges quickly with integrated Velcro strips. - Tough, abrasion-resistant 1000D Cordura exterior. - External fill allows for easy access to the OMEGA Reservoir.